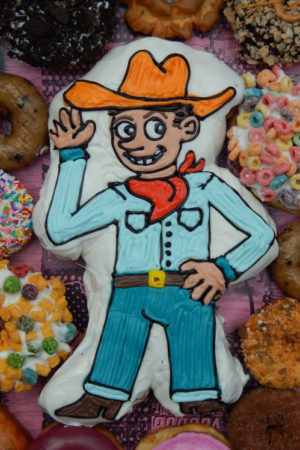 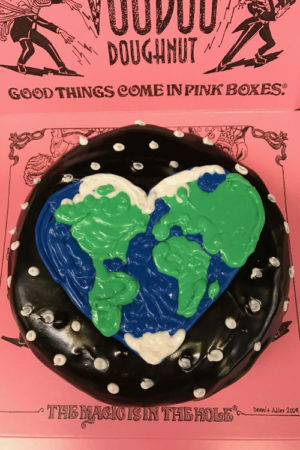 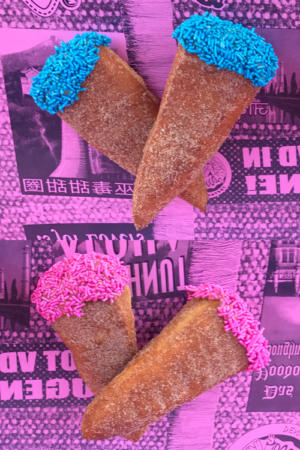 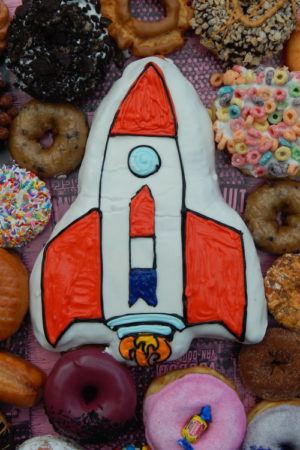 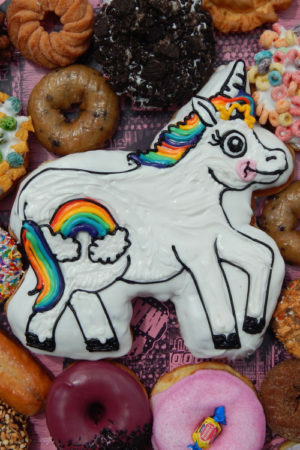 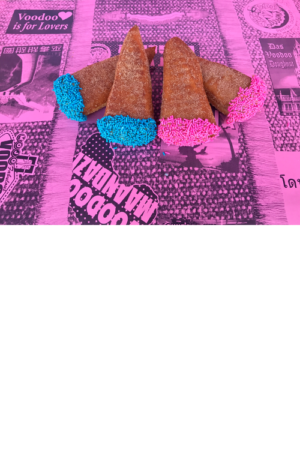 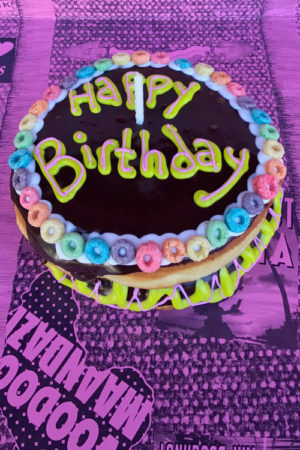 Celebrate your special occasion with Voodoo Doughnut! 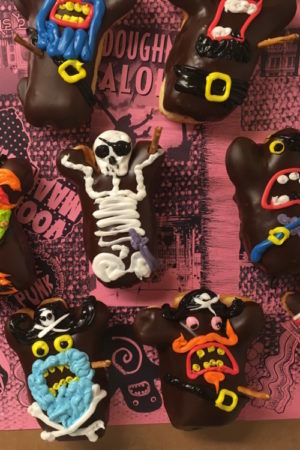 Whether it’s dozens of doughnuts you need, Centerpieces or Birthday cake doughnuts, or New Baby blunt “cigars”, our doughnut artists are standing by to help create special memories. 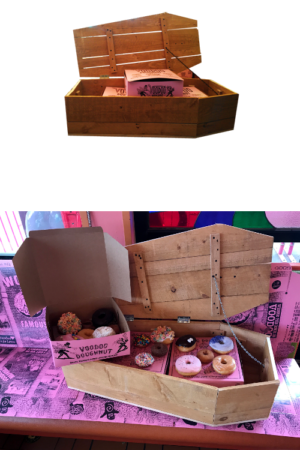 Doughnuts don’t ship very well, so for each order you’ll need to indicate your closest Voodoo Doughnut location and give us a call to place your order for pick up!